We have 100 keys for luscious Zelda-like Animal Gods. Fancy a meander through the Bronze Age? Nobody expected to be bandying codes for Animal Gods around just yet. Still Games estimated in their Kickstarter campaign that they wouldn’t be done with their 2D Zelda-like til October 2016 – but here we are, on the day after its release. The fact that they’ve delivered so early belies the visual polish of Still Games’ Bronze Age – a cursed world of colourful contrast and breathtaking overworld illustrations. 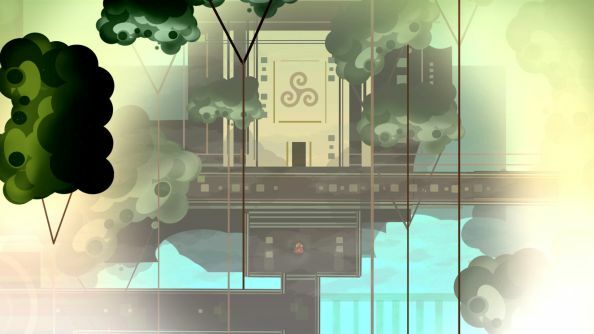 Want a ticket for the best-looking new game you could be puzzling through this week? To be entered into the draw for a key, you’ll want to pull the levers and push the buttons on our widget below. Like our Facebook page? That’s one entry. Follow us on Twitter? That’s another. Should the odds fall in your favour, we’ll contact you via the email address you provide with a Steam code. From there, you’ll want to go to Steam and redeem the key via the ‘activate a product’ box, which you’ll find under ‘Games’. Simple. The address you give us will be used only for this purpose, and not to sign you up to any of those services that promise to send you a joke every morning or whatevs. Right then: widget away!